In seeking to better comprehend Scriptures, context is key. Please join us as Mitchell Chwatt shares some fascinating information about 1st century Judaism that will enhance our understanding of what Jesus said and did. No registration required. Friends welcome! 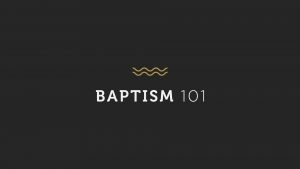 If you’re interested in being baptized as a reflection of your faith in Jesus, or you’d like to learn more about baptism, please join us for a Baptism 101 seminar. An overview of the meaning and significance of baptism will be presented, and you’ll have the opportunity to ask questions. Please note: childcare is not provided. We will be hosting two seminars for those who are impacted by divorce and separation and another for those who are processing the loss of someone this Thanksgiving and Christmas. 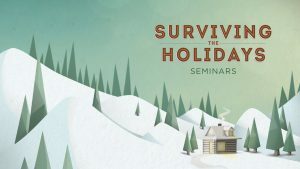 We’re partnering with two ministries, DivorceCare and GriefShare as we host the seminars, Surviving the Holidays. 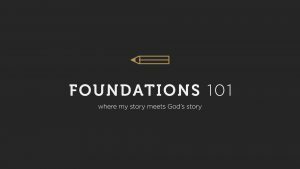 Foundations 101 is a two-session, conversation-oriented seminar for adults in which we explore how our story fits into God’s story and how we can grow in our relationship with him. 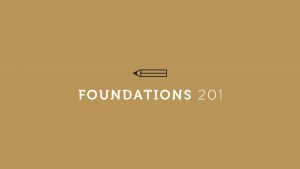 Continuing the Foundations conversation, this seminar is for you if you’ve already completed Foundations 101 or The Project and want to continue growing in your relationship with God. We’ll dig into the Parable of the Prodigal Son in an interactive, fun way. 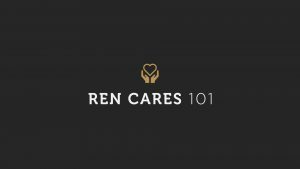 There are so many exciting things happening with Ren Cares that we occasionally devote a seminar to tell you about what the team is doing and how you can get involved. 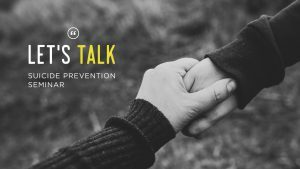 You can connect with Ren Cares leaders and ask questions. For more information, see the Ren Cares video. 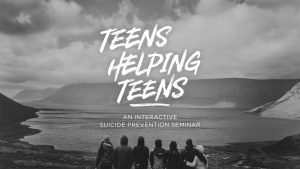 Both seminars will focus on ways to help others and discuss warning signs, intervention skills, and more. Mitchell Chwatt shared about Seeing Jesus in the Passover. Mitchell is a Jewish believer in Jesus who has been part of Renaissance for the past 3 years. 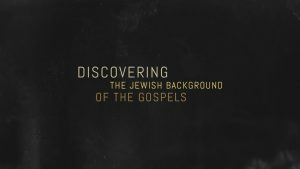 As a Jewish Christian who has studied both the Old and New Testaments extensively, Mitchell brings a unique perspective from which he can help us discover more of the Jewish foundations of our Christian faith. This seminar talks about how we can deepen our prayer lives. We’ll pray together, and you’ll be able to ask questions about prayer. Interested in the latest information on events at Renaissance Church? Sign up for the weekly Ren News!